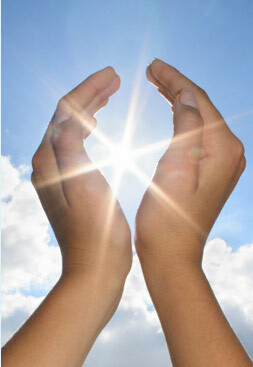 Reiki is a completely natural procedure that does not interfere with medical procedures and practice. It assists the body in its own highest levels of healing and wellness. This is a full, personal spiritual/mental/emotional “MOT”: it includes the following: Full consultation,looking at all aspects of lifestyle. Guided meditation followed by Reiki session, Crystal healing and recommendations of flower remedies, essential oils, crystals for continued use….Perfect for feeling balanced, de-toxed, positive and relaxed. Mobile appointments are available for Reiki healing throughout Merseyside and Cheshire, also salon appointments for Reiki at the lovely Omni Therapy Rooms, St Helens and Uber Medi Spa, Stockton Heath.